With this cigarette lighter DC connection cable, you can power your devices (such as hAP ac lite and AIP-W525H) via the cigarette lighter socket. 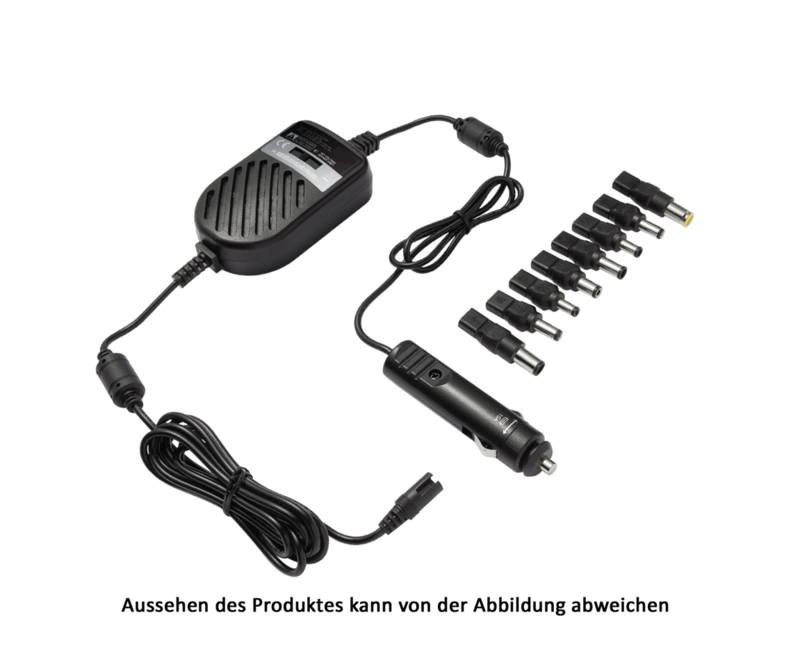 Adjustable on 7 levels from 15V to 24V, incl. 8 different DC tip connectors. 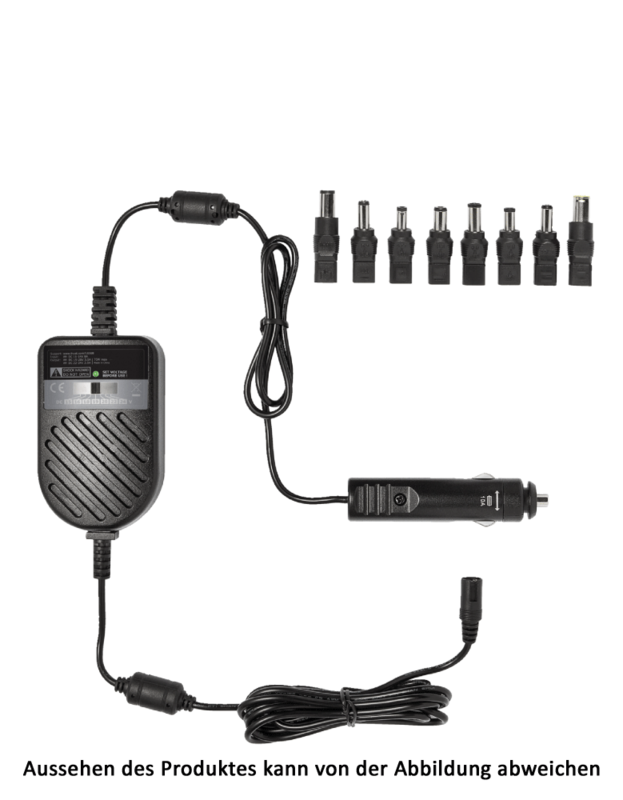 Thanks to the cigarette lighter plug, this DC connection cable makes it easy for you to operate your devices such as the ALFA Network AIP-W525H and the MikroTik hAP ac lite on the go. For this you can use the usual cigarette lighter socket in your car / RV.